And I find something more bitter than death: the woman whose heart is snares and nets. There are a number of reality TV shows which glamorize and misconstrue the dating process. Instead of focusing on one person, many times men and women are choosing their future spouse out of a group of people. They carry on with little to no restraint in their explorations and decision making displaying a mockery of the covenant of marriage. 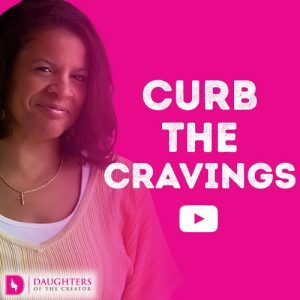 Real dating isn’t quite the same as done on TV; however, there are elements of it throughout our culture. Many men and women are test driving their relationships for long periods of time without commitment. They are resisting marriage and causing more Christian singles to get ensnared in sexual immorality. In this type of dating, there are many snares and nets for people to be ensnared in such as: unwanted pregnancies, lifelong battles with sexually transmitted diseases, emotional baggage carried from one relationship to another, etc. There’s also the snare of being deceived into believing a man or woman is one way, only to discover that they are completely different from their appearance. The bitterness of the relationship can drive many people towards more wrong choices. 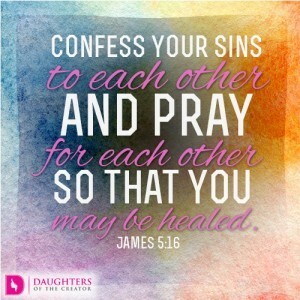 The best way to avoid being ensnared by a deceitful man or woman is to remain fully committed to your relationship with God. Let your time with the Lord be more fruitful and focused that it is with another person. The Holy Spirit will guide you into all truth that exposes lies and deceitfulness. When God is first and foremost, you will find peace and direction in your relationships. The other person won’t be perfect, but they can be everything God calls for you without the bitterness that’s worse the death. 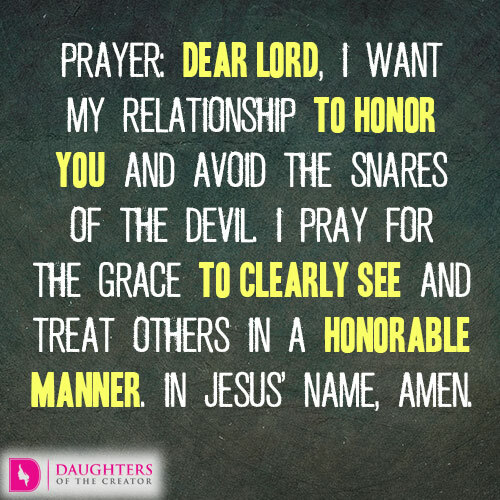 Dear Lord, I want my relationship to honor You and avoid the snares of the devil. I pray for the grace to clearly see and treat others in a honorable manner. In Jesus’ name, amen.